Raspberry Pi enthusiasts looking for a way to open up new possibilities with the Raspberry Pi mini PC range may be interested in the free, open source general-purpose programming language Julia. 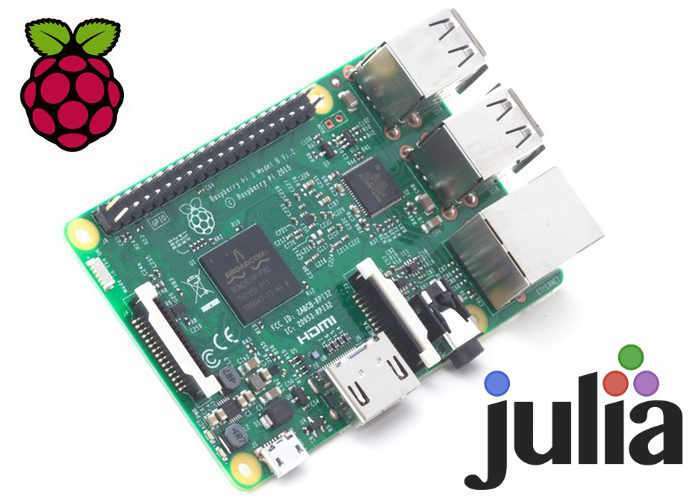 The team behind the Julia programming language have now ported the language to the Raspberry Pi hardware and have added support for GPIO, the Sense HAT and Minecraft. Viral Shah, one of Julia’s co-creators explain more about the programming language. Jump over to the official Raspberry Pi Foundation website for instructions on how to install Julia on your Raspberry Pi mini PC as well as other useful resources on getting started with the Julia language.